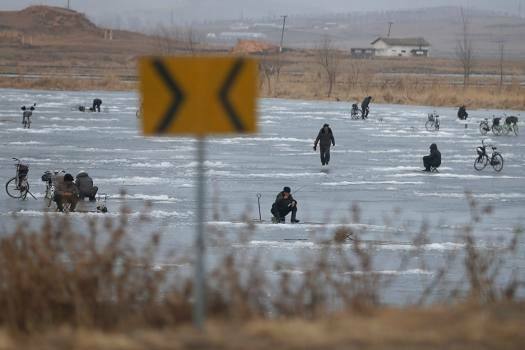 North Korean men ice fish on a frozen lake in Nampo, North Korea. 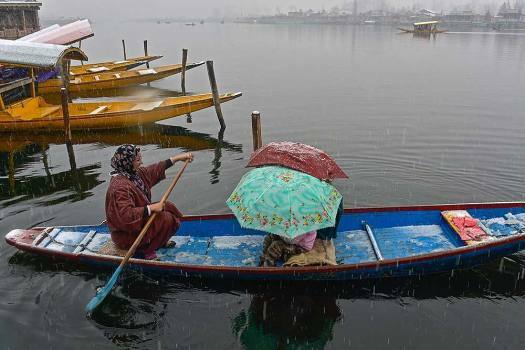 A woman rows her boat as her children protect themselves during fresh snowfall, at Dal Lake in Srinagar. 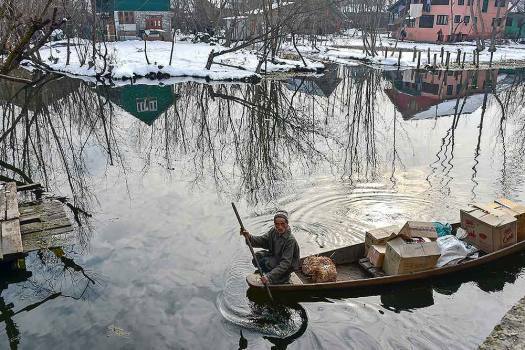 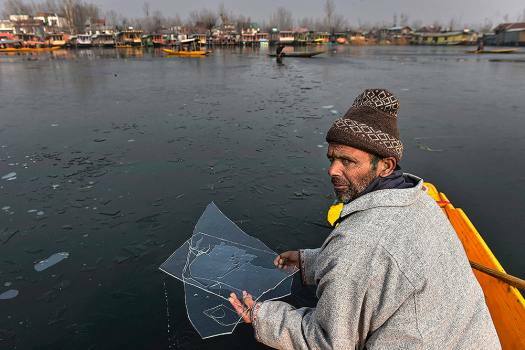 A vendor takes his boat through an area covered by snow on a cold, winter morning, in the interiors of Dal Lake in Srinagar. 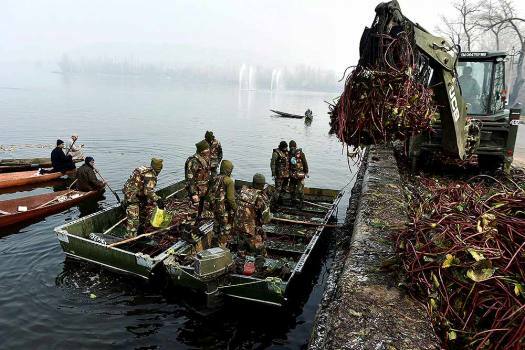 Army personnel unload weed from a boat collected from Dal Lake on a cold, winter morning, in Srinagar. 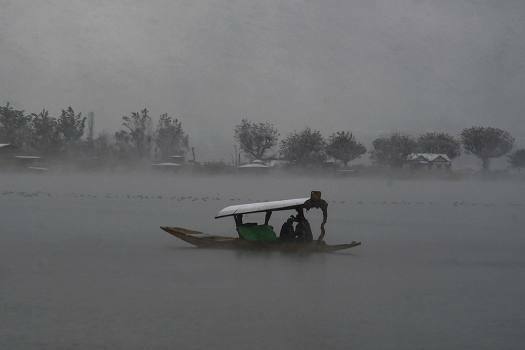 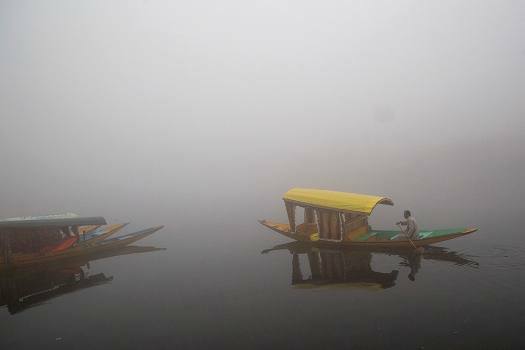 A boatman rows his boat on the Dal Lake surrounded by dense fog on a cold morning in Srinagar. 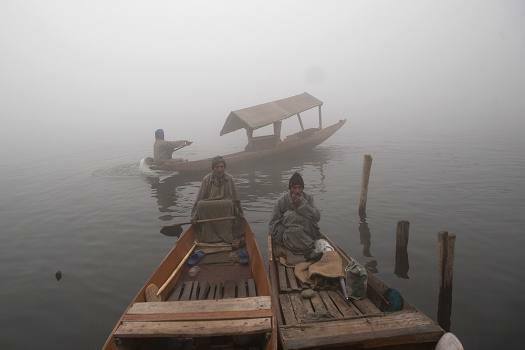 Boatmen wait for customers on the Dal Lake surrounded by dense fog on a cold morning in the Outskirts of Srinagar. 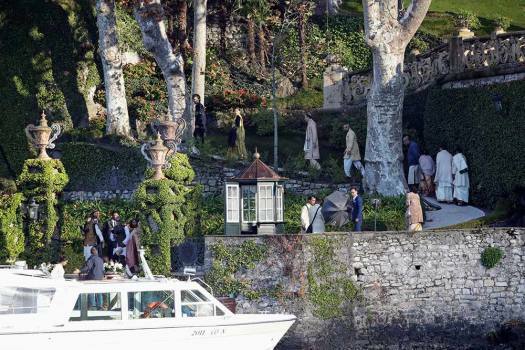 Guests arrive to attend the wedding of Indian Bollywood stars Deepika Padukone and Ranveer Singh at the Villa Balbianello in Lenno, Como lake, northern Italy. 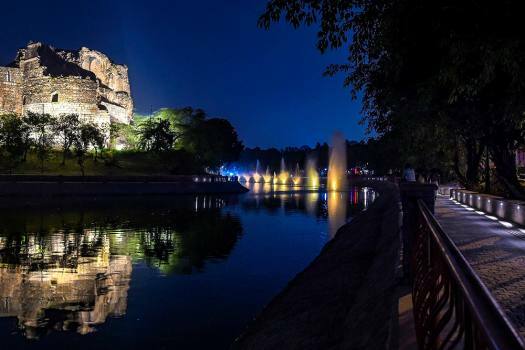 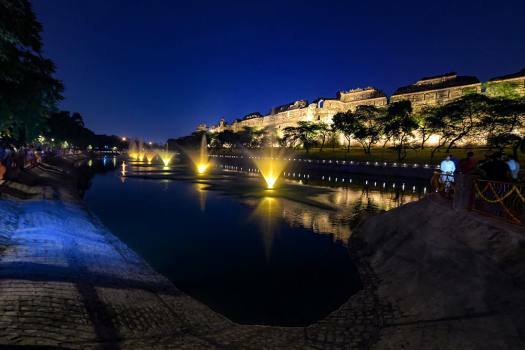 A view of Purana Quila lake after its renovation in New Delhi. 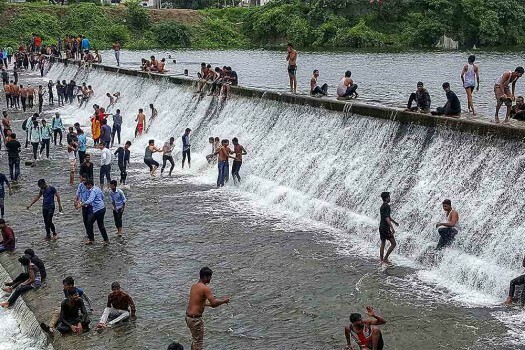 People enjoy at Ambhajhari Lake which overflows after rains, in Nagpur, Maharashtra. 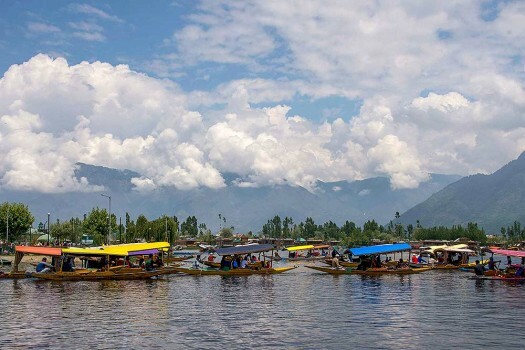 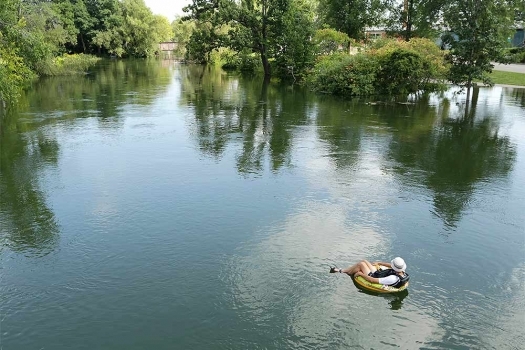 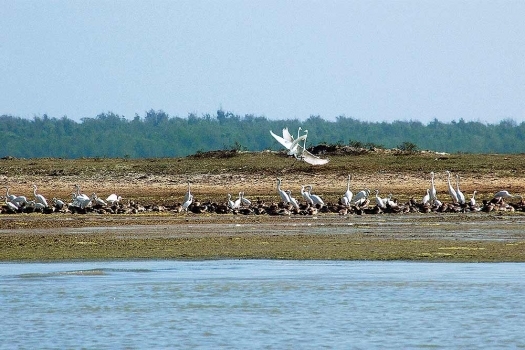 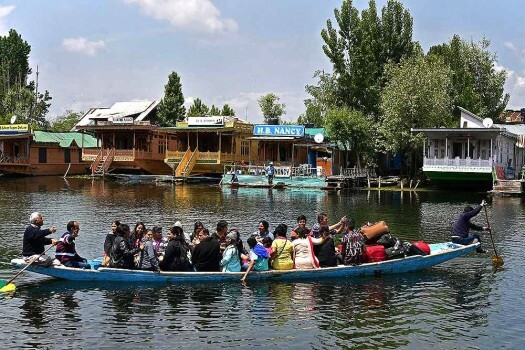 The move to approve Rs 376 crore to rejuvenate the lakes aims to recharge groundwater, create additional reserves of water among other benefits, the statement said. 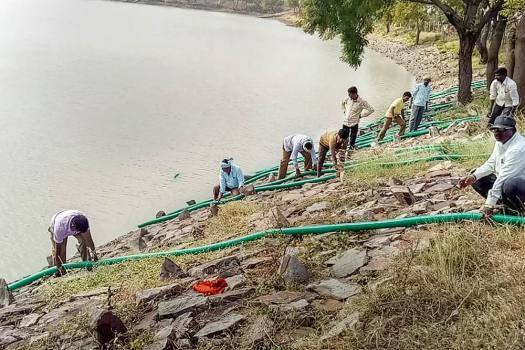 Fearing that the water is contaminated with HIV, the villagers demanded to pump out the water from the lake in Hubballi district of Karnataka after the body was found on November 29. 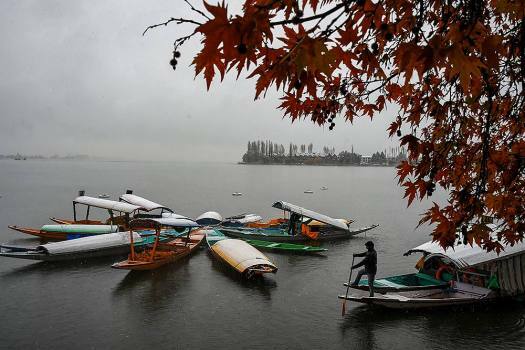 Rain over the past few days has again whipped up the froth in the lake with foam spilling over a high fence that the authorities had erected. 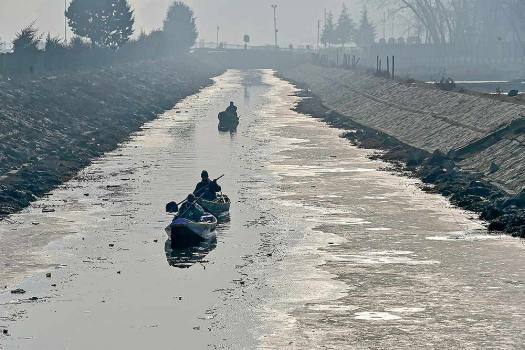 The punt gun is a large shotgun used for shooting large number of waterfowl. 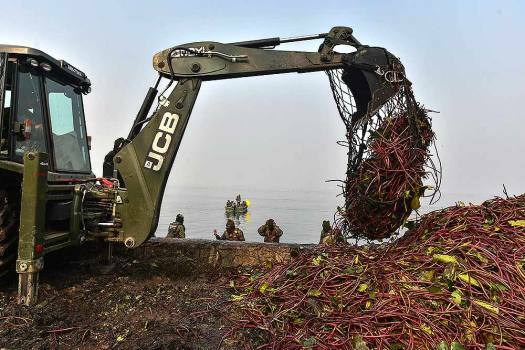 During the hearing, the NGT was informed that fresh froth has emanated from Bellandur lake and spread on to the streets of the surrounding areas due to the recent rains.